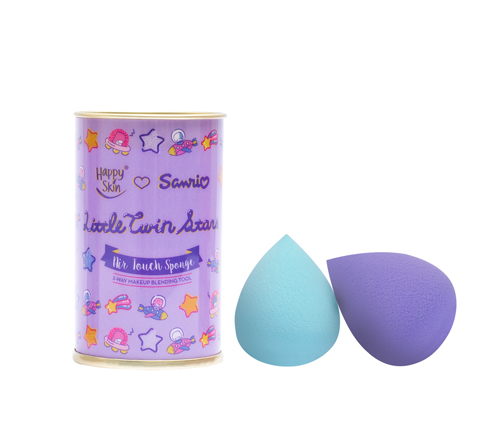 Happy Skin is launching their collaboration with Sanrio! 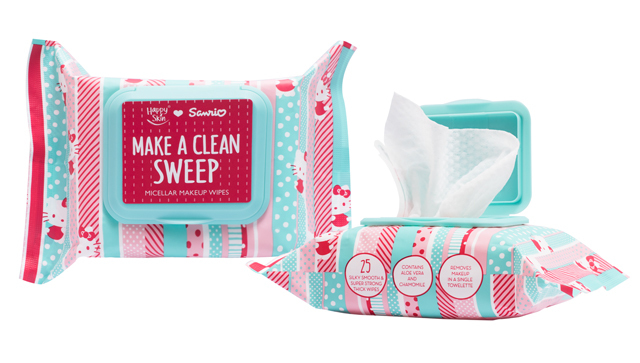 (SPOT.ph) Every kikay '90s kid is very familiar with these beauty things but here's another thing that will take you back to your childhood: Local beauty brand Happy Skin collaborated with Sanrio for their biggest collection to date—and yes, it's even bigger than their Disney line! 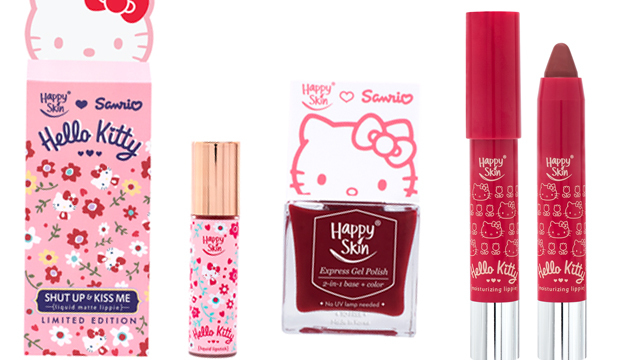 The limited-edition Happy Skin x Sanrio Characters collaboration is a 23-piece collection that features makeup products for the face, lips, and nails, all clad in cute printed packaging that feature your favorite Sanrio characters like Hello Kitty, Little Twin Stars, and My Melody. The Happy Skin x Sanrio Characters Collection is now on Zalora and will be available in stores and counters nationwide starting September 14.